If you need dentures in a hurry, we can supply emergency dentures at our Joondalup clinic. People lose dentures for all sorts of reasons, we have heard just about everything in our 30 plus year career! From Patients being sick on cruise ships to hospitals losing them, even to dogs chewing the dentures beyond all recognition!! Sometimes patients decide to go on an overseas holiday and decide at the last minute they would like to be looking their best for family & friends. There are times when you simply need a new denture plate and in a hurry! Rest assured at Discount Dentures we can provide you with a new plate in as little as under a week, in just a few days! 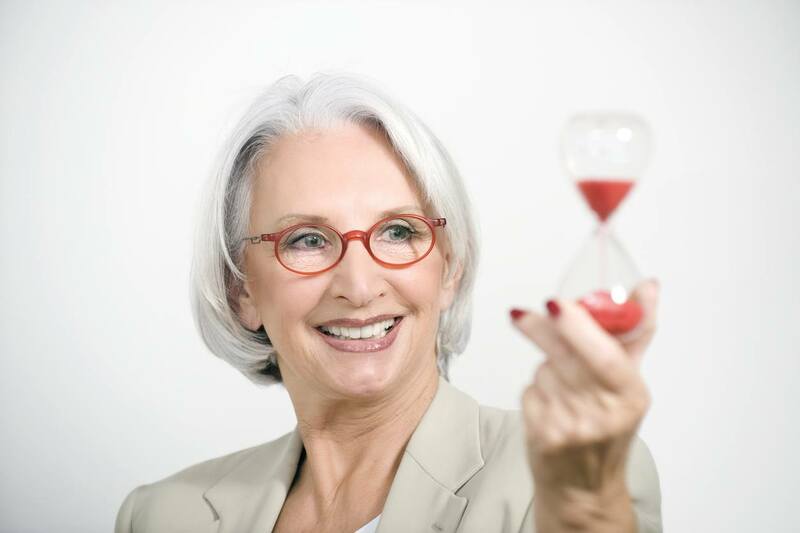 You may need to come in twice on one day depending on the appointment load and the type of denture you require, but we are absolutely capable and committed to providing you with a fast Denture to meet your time demands! 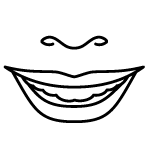 All levels of denture quality, Standard, Premium and Deluxe Dentures are available with our express service. If you still have your dentures but they need fixing, we can help with emergency denture repairs at our Joondalup clinic. Get in touch now.